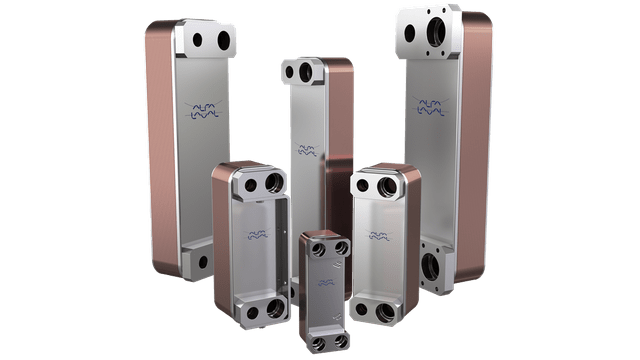 Alfa Laval increased product range for large brazed heat exchangers to be even more competitive in the large capacity range. 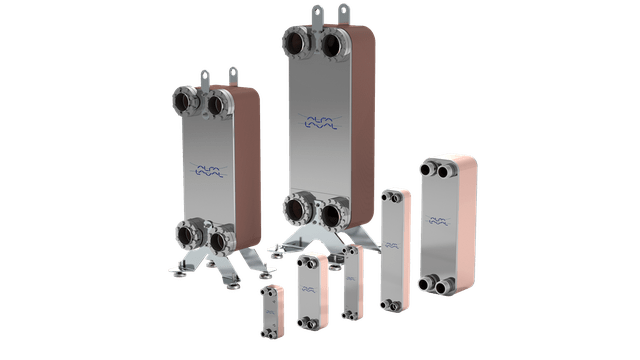 Alfa Laval CB brazed plate heat exchangers provide efficient heat transfer with a small footprint. 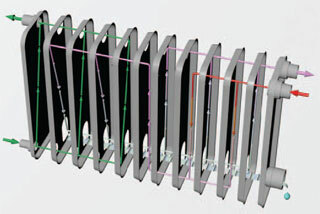 Benefits: compact, easy to install, self-cleaning, low level of service and maintenance is required, all units are pressure and leak tested, gasket free.